Dan Harmon is the Vice President of Higher Images, a Digital Marketing Agency specializing in everything from website strategy and design to all aspects of driving traffic on the web for lead generation, product sales, and branding. 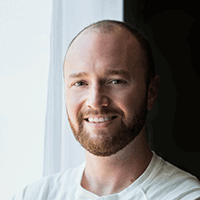 Higher Images has been a leader in the Pittsburgh Digital Marketing scene for nearly 16 years, and Dan has personally been involved with developing traditional and digital marketing campaigns for the last 13 years. 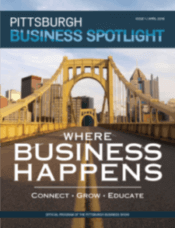 Higher Images is the presenting sponsor of the Pittsburgh Business Show. Both companies share a common mission to help guide and grow small and medium sized businesses in Pittsburgh and the surrounding region.